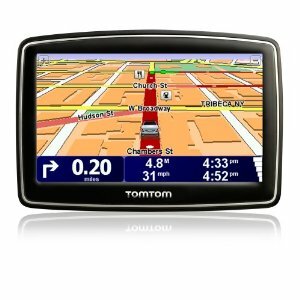 TomTom's award-winning software means ground-breaking new technology for the ultimate driving experience. Switch on and go right out of the box. 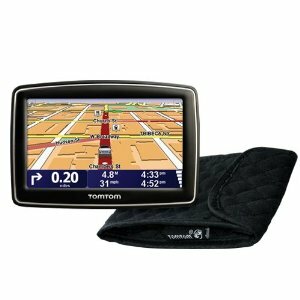 Just enter the address on the touchscreen or use voice address entry and start driving anywhere in the US or Canada. 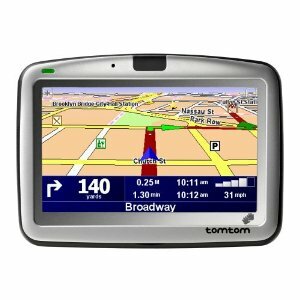 TomTom guides you door-to-door with turn-by-turn spoken instructions, including street names. 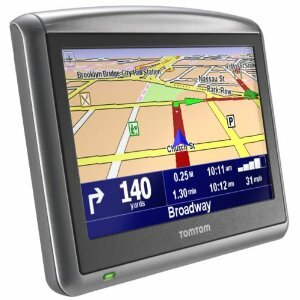 TomTom has the most accurate maps and with TomTom Map Share technology you can instantly modify street names, street direction, and POIs on your own device. New IQ Routes gives you the fastest route every time by using actual average speeds of travel to calculate your trip rather than posted speed limits. 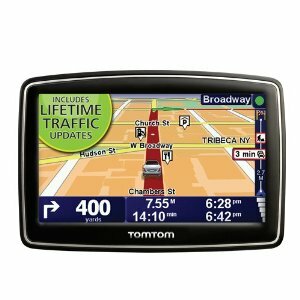 Enhanced Positioning Technology gives you uninterrupted navigation even in tunnels or highly built-up areas. And now, Advanced Lane Guidance brings even more clarity to complex multi-lane exits so you can be even more confident on the road. The GO 930 makes driving even safer with handsfree calling. And with the Help Me! menu, there are added safety features so you can easily access local emergency providers. 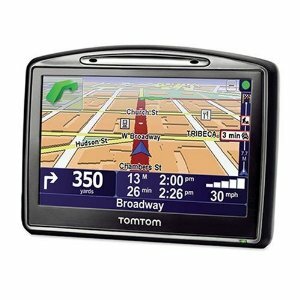 The TomTom GO 930 is the ultimate car navigator.